Weird things are happening in my life. From the skies firing comets, a tigress whelping in the street and dead rising from their graves was this (look below) really needed? Now why in the world, would this happen? See the pattern. Not much here though, see the second image. 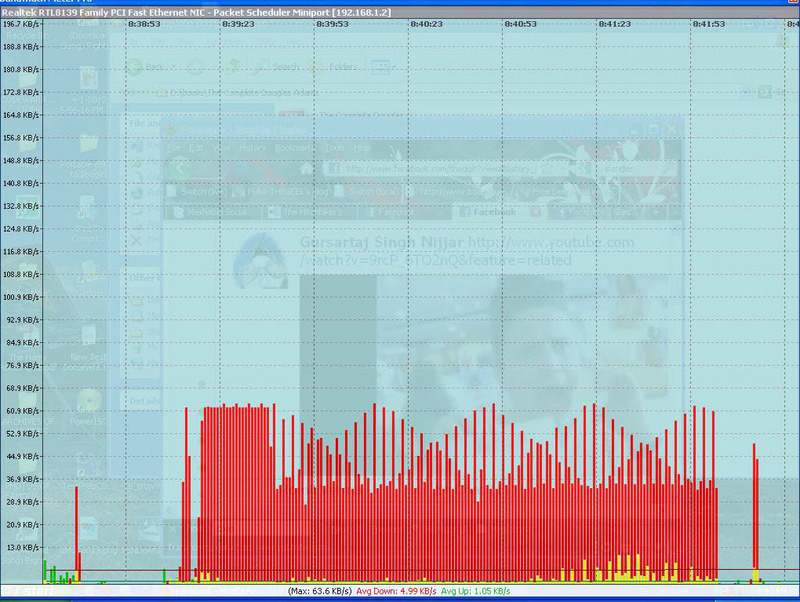 Bandwidth usage according to Bandwidth monitor. But what about the pattern? 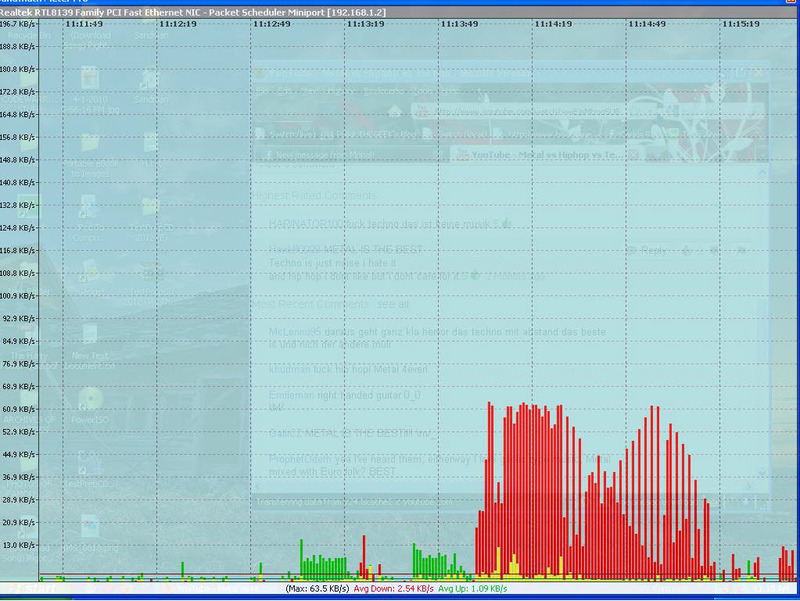 Bandwidth usage according to Bandwidth monitor.This one is awesome! I’ve tortured you with two images, allow me end the post on a happy note with one more image. 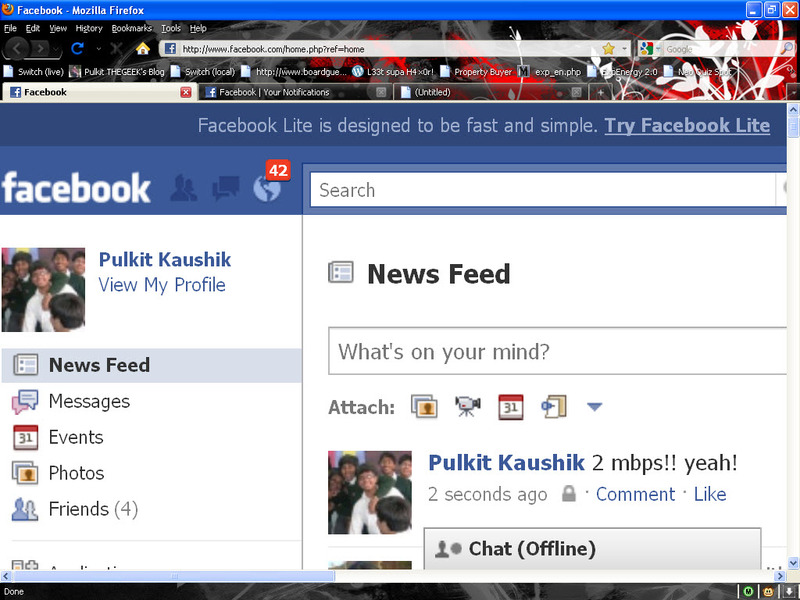 How many notifications? 😛 42!